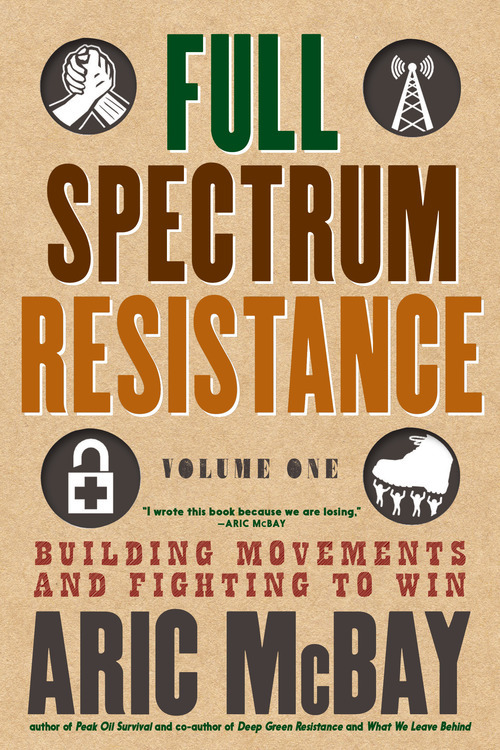 In Full Spectrum Resistance, Volume 1: Building Movements and Fighting to Win, we learn why we need resistance movements, how movements—such as the Deacons of Defense of the American Civil Rights Movement--fight when they want to win, and what makes movements effective. We also learn how and why people join movements and how we can successfully encourage them—as the anti-colonial revolution in Guinea and Cape Verde did. 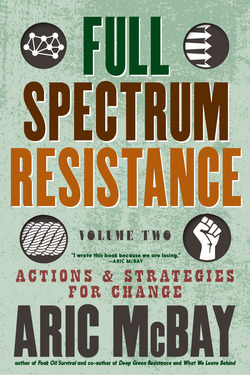 How groups like Act-UP form and organize themselves, and rules and practices groups use to stay secure and protected from infiltration by destructive people. 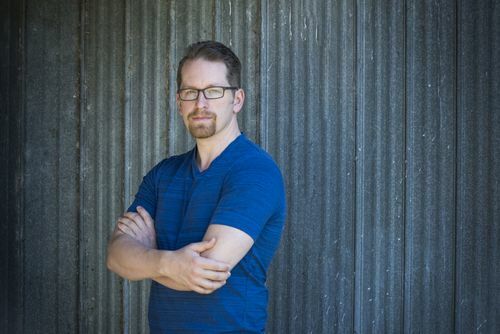 "I wrote this book because we are losing," says McBay in chapter one, and he's right. Here's how we win.